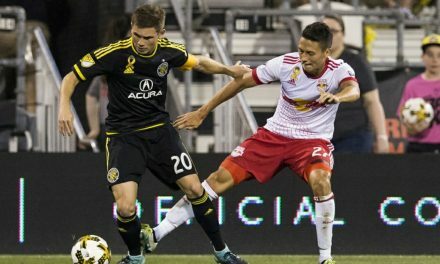 HARRISON, N.J. – The entire Red Bulls starting backline will be on international duty the next nine days. Center backs Aaron Long and Tim Parker were called into the U.S. national team by head coach Dave Sarachan Sunday, joining defenders Michael Amir Murillo and Fidel Escobar, who were summoned by Panama earlier in the week. Joining Long and Parker was midfielder Tyler Adams. 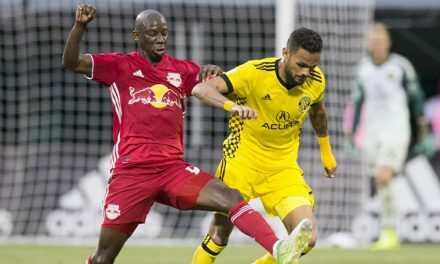 That will make eight Red Bulls — and one member of Red Bull II — away on international duty as left back Kemar Lawrence (Jamaica), midfielders Derrick Etienne Jr. (Haiti) and Cristian Casseres Jr. (Venezuela) will depart for camps and international friendlies with their respective teams between Sept. 2-12. NYRB II left back Allen Yanes also has received a call-up from Guatemala. Adams, a Homegrown Player from Wappingers Falls, N.Y., is becoming a fixture with the USMNT as he has appeared in five of the last six international friendlies. He made his senior debut against Portugal Nov. 14, 2017, starting and playing the full 90 minutes in the midfield. Since his debut, Adams has started and played full games against Bosnia-Herzegovina, Paraguay, Ireland and France. He compiled 40 appearances with the Under-17 and U-20 squads. Parker, a Hicksville, N.Y. native, earned his second consecutive call up after earning his first senior cap against France in June. The 25-year-old Parker started and played the full 90 minutes to help the USMNT earn a 1-1 draw with the eventual World Cup champions. 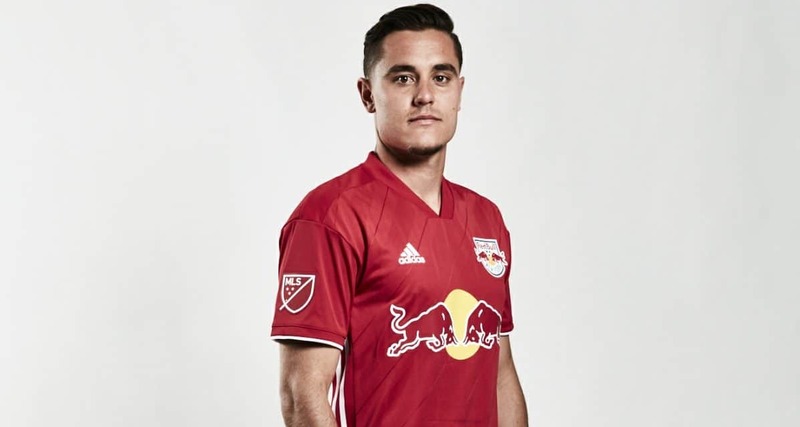 Long, a 2018 Major League Soccer all-star defender Aaron Long has been called into national team camp for the first time at any level. 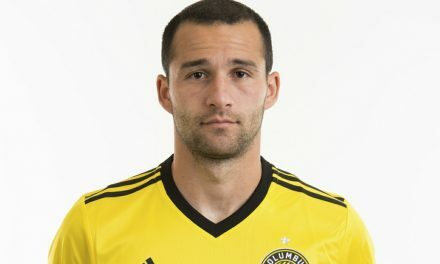 He has risen quickly since earning 2016 United Soccer League defender of the year honors and earning a starting spot with New York the following season. The Oak Hills, Calif. native has started in 74 of the 78 matches across all competitions, accruing 6,622 minutes played with four goals and one assist. All three players will join the USMNT for camp at the Red Bulls Training Facility in East Hanover, N.J. prior to an international friendly against Brazil at MetLife Stadium Friday, Sept. 7. The team will travel to Nashville to take on Mexico at Nissan Stadium Tuesday, Sept. 11.